Soyabean settled up by 0.11% at 3689 on fresh buying support, guided by firm spot markets. 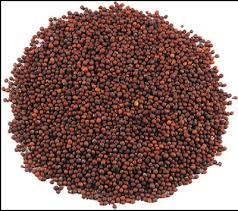 Rising demand of soymeal also enthused trading sentiments. However, lower prices at international markets ahead of the release of USDA’s acreage forecasts at its annual two-day Outlook Forum that expected to say that farmers will plant more soybeans this year than last, capped some gains. Soyabean trading range for the day is 3642-3728. Soyabean edged higher on fresh buying support, guided by firm spot markets. In the second Advance Estimates of production of major crops for 2015-16, soybean production is pegged at 9.13 mt. NCDEX accredited warehouses soyabean stocks gained by 192 tonnes to 47195 tonnes. Zinc futures tumbled in the domestic market on Thursday as investors and speculators exited positions in the industrial metal amid weak physical demand for zinc in the domestic spot market. 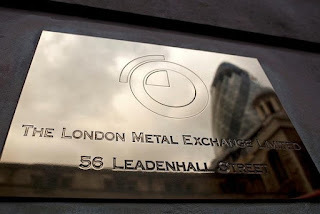 Fears that a worsening economic slowdown in China, the world’s biggest metals consumer may limit demand also hit Zinc as China’s equities tumbled with the benchmark Shanghai Composite tanking almost 6 per cent while money market rates jumped. 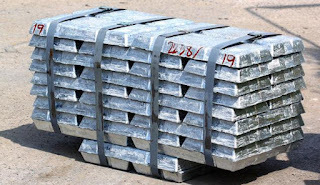 At the MCX, Zinc futures for February 2016 contract closed at Rs 118.9 per kg, down by 1.7 per cent after opening at Rs 121.35, against the previous closing price of Rs 120.95. It touched the intra-day low of Rs 118.75. Copper futures fell in the domestic market on Thursday as investors and speculators exited positions in the industrial metal as weak US economic data signaled concerns over copper’s demand outlook. Manufacturing activity in Kansas City shrank in February with the manufacturing gauge falling to -12 this month, the lowest since 2009, from -9 in January, as a reading below 0 signals contraction. 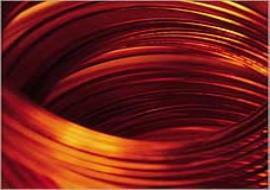 At the MCX, Copper futures for February 2016 contract closed at Rs.315 per 1 kg, down by 0.97 per cent, after opening at Rs. 317, against the previous closing price of Rs. 318.1. It touched the intra-day low of Rs. 314. 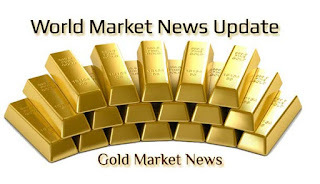 Gold was little changed above USD 1,230 an ounce on Friday as safe-haven gains were capped by an overnight rebound in global equities and oil prices, although technical signals for prices were bullish. 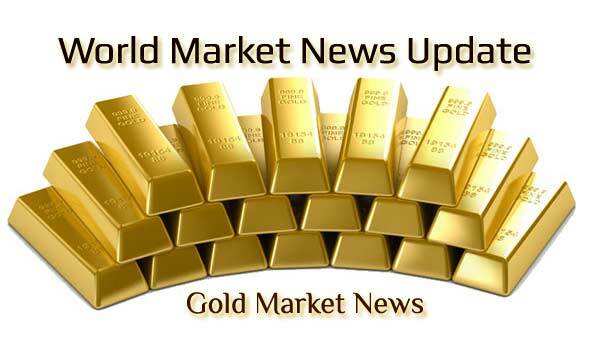 *Spot gold was steady at USD 1,235.38 an ounce by 0043 GMT, after posting a small 0.4 percent gain in the previous session. 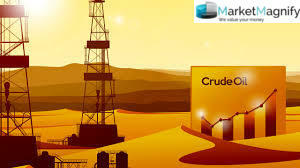 *Global equity markets got a boost from an upturn in crude oil on Thursday as the market focused on an upcoming meeting of major oil producers that investors hope could stabilize volatile petroleum markets. *The yen was broadly softer early on Friday as demand for the safe-haven currency waned after a rebound in oil prices helped spur a rally on Wall Street. 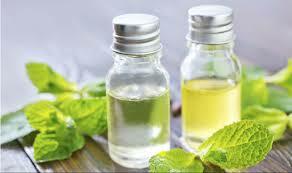 Mentha Oil futures fell during noon trade in the domestic market on Thursday as investors and speculators resorted to profit booking, in the agri commodity, at existing levels, amidst physical demand for Mentha Oil, in the domestic spot market. Further, higher physical arrivals from the major Mentha Oil producing areas, also exerted downward pressure on the commodity. At the MCX, Mentha Oil futures for February 2016 contract were trading at Rs.940 per 1 kg, down by 0.28 per cent, after opening at Rs. 940.8, against the previous closing price of Rs. 942.6. It touched the intra-day low of Rs. 937. 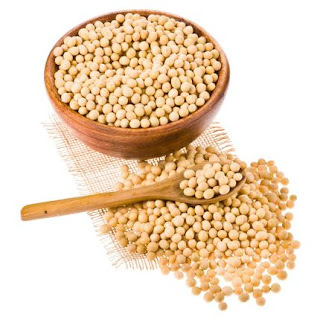 Chana prices closed lower by 0.55 per cent on Wednesday at the National Commodity & Derivatives Exchange Limited (NCDEX) as a result of the steady sowing progress of pulses along with high supplies in major producing states. At the NCDEX, chana futures for April 2016 contract closed at Rs. 4,127 per quintal, down by 0.55 per cent, after opening at Rs. 4,136 against the previous closing price of Rs. 4,150. It touched the intra-day low of Rs. 4,108. India is the largest producer of chickpea followed by Pakistan, Turkey and Iran. India produces around 6 to 8 million tonnes and contributes around 70 per cent of the total world production. Natural Gas futures extended a slide in the domestic and international market on Wednesday as investors resorted to a cautious approach ahead of the weekly US supplies data which may signal the state of the demand for the fuel in the world’s biggest gas consuming nation. US gas supplies probably fell by 125 billion cubic feet in the week ended February 19, 2016, compared to 158 billion cubic feet in the prior week, 220 billion cubic feet in the same week a year ago and a five-year average draw of around 137 billion cubic feet. 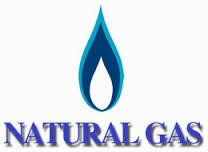 At the MCX, Natural Gas futures for February 2016 contract closed at Rs 121.9 per mmBtu, down by 0.65 per cent, after opening at Rs 122.4, against the previous closing price of Rs 122.7. It touched an intra-day low of 120.7.